Johnny Depp's lawyer has accused Amber Heard of doctoring photos of their apartment after the alleged abuse. 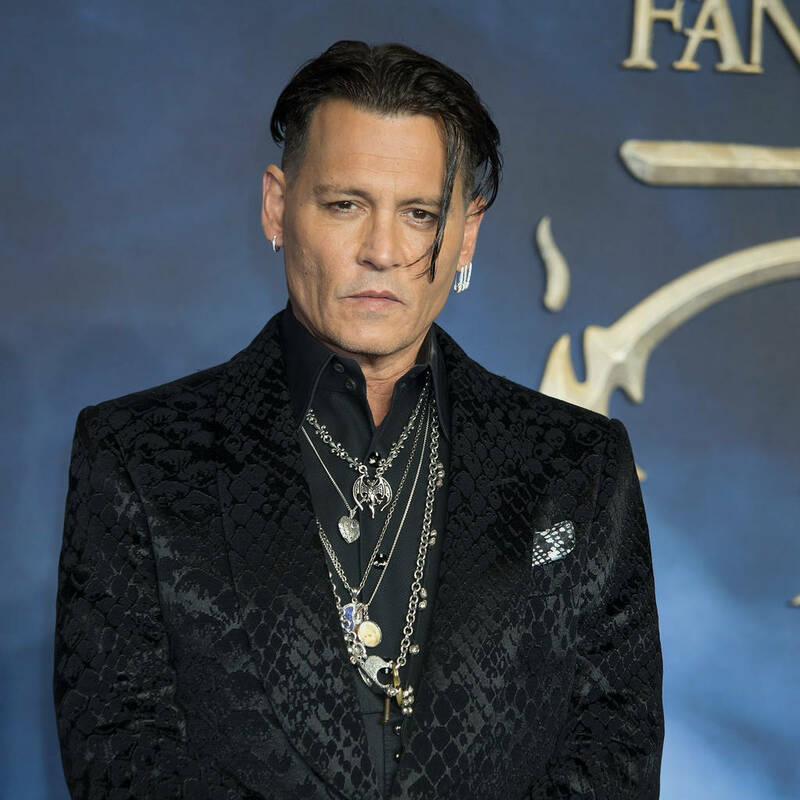 – EN Showbiz – Johnny Depp’s lawyer is maintaining the actor’s innocence following the emergence of video footage showing his ex-wife Amber Heard making allegations of domestic violence against him. 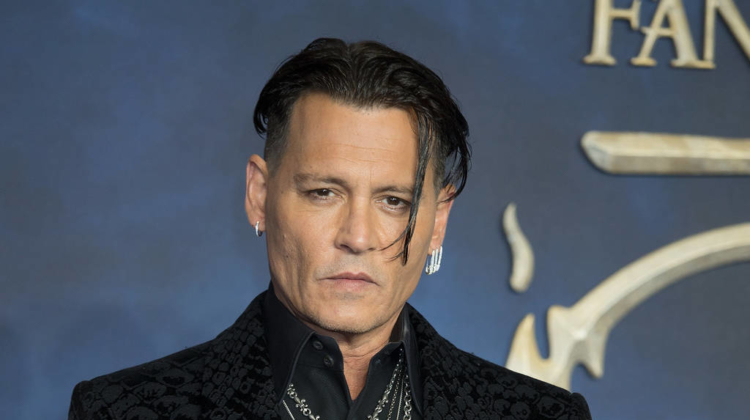 Earlier this year (19), the Pirates of Caribbean actor filed a $50 million (£38 million) defamation lawsuit against ex-wife, who was married to Depp for 15 months before she filed for divorce in May 2016, after she described herself as a domestic violence victim for a piece for The Washington Post. The 32-year-old actress recently responded in court papers in which she detailed the alleged abuse, and over the weekend (12-14Apr19) video footage of a deposition conducted in August 2016 was released, showing Heard tearfully recalling how Depp allegedly threw a phone at her face and yanked her back and forth with a fist full of her hair. In the video deposition, she also presented photos which appeared to show that their apartment had been destroyed in the alleged fight, but Waldman stated that the images had “no metadata” confirming when they were taken, and believes they may have been doctored. “Ms. Heard dutifully but fraudulently produced pictures, with no metadata, to the Court purporting to show a ‘destroyed’ penthouse so she could obtain her temporary restraining order,” he added. Waldman also claimed that the Aquaman actress was visited by two police officers shortly after the video was taken and they allegedly found nothing like she described in her deposition. “Yet 25 minutes after the horrific scene described by Ms. Heard and her two friends, two police officers, male and female, trained in domestic abuse and responding to a domestic abuse call observed and interviewed Ms. Heard twice and performed two security sweeps of the entire premises,” Waldman continued, sharing testimony from LAPD Officer Tyler Hadden, who said he didn’t see any broken glass or marks on Heard’s face. Heard is seeking to dismiss the defamation lawsuit. The former couple finalised their divorce in January 2017.